Eating less and exercising are the two pillars of weight loss, or so we’re told. But new research shows that exercise may actually push the scale in the opposite direction. Scientists at Arizona State University discovered that exercise does not, in fact, lead to sustained weight loss for most people. Their study was published in the October issue of The Journal of Strength and Conditioning Research. But one simple method may improve your odds of actually dropping pounds with exercise. The study included 81 adult women between the ages of 18 and 45 who were either average weight or overweight. None were active exercisers. “They were fairly sedentary… coach potatoes,” said Glenn Gaesser, senior author of the study and director of the Healthy Lifestyles Research Center at ASU. The researchers designed a program that required the women to vigorously walk on a treadmill at an incline for 30 minutes, three days a week at a pace that was 80 percent of their maximum heart rate. The researchers measured the women’s body fat and fitness levels at the beginning of the study and at the four, eight, and twelve-week marks. Over half of the group became heavier after 12 weeks. 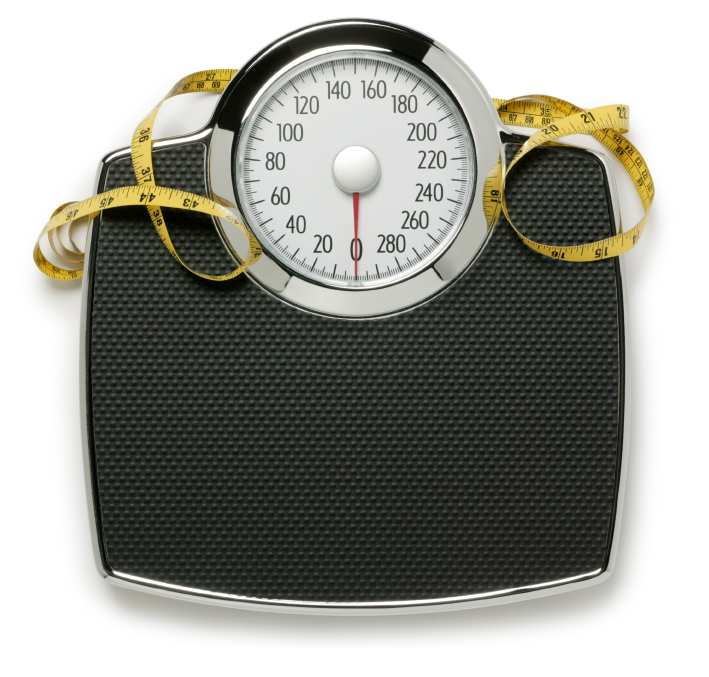 The weight increase ranged from under half a pound to 10 pounds. The added weight was fat and not muscle, according to the researchers. The other half of the women either shed pounds or maintained their pre-study weight. The researchers did not track the eating habits and physical activity of the participants. Gaesser told Yahoo Health that the most interesting aspect of the results was that weight-loss trends were evident at just four weeks. The women who gained weight after four weeks continued to add pounds until the study was completed; those who lost weight after four weeks weighed even less after week 12. Why did some gain weight while others didn’t? Gaesser speculated that the women who gained weight either eat more or became less active throughout the day. The study results should not discourage anyone from working out. "All the women became fitter and improved their cardiovascular fitness," said Gaesser. "This study proves that fitness can be disassociated with weight. Fitness, and not the number on the scale, matters a lot more." And he recommended that exercisers who haven’t seen any weight-loss results in a month should reexamine their diet and activity level. "Start a diet diary and invest in an activity tracker" that can be worn on the wrist or waist, he added. "Fitness trackers are pretty reliable."